No limits and borders – we create offbeat layouts and implement your best ideas quickly and easily.At wpcodex , our number one priority is to provide you with a unique, well designed, user friendly wordpress web site – one that will aid in the growth of your business. 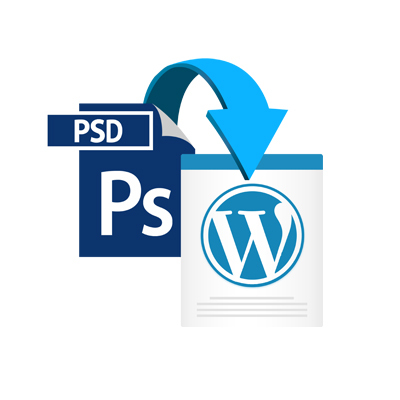 WordPress websites are very easy to maintain. You don’t need to know any programming or HTML in order to update the content. 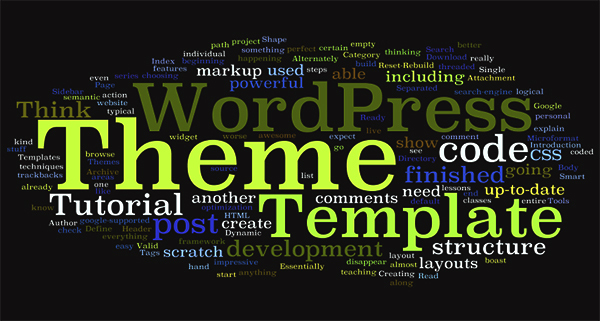 We will make sure that you have the skills and reflexes of a WordPress developer before we hand the website over to you. 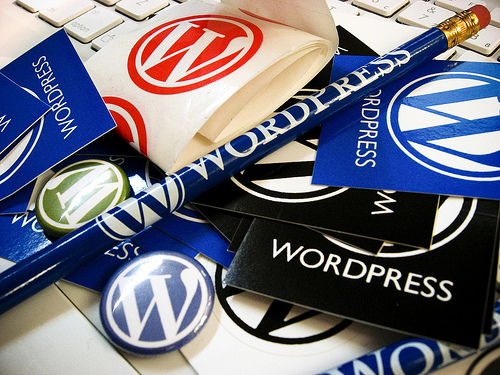 WordPress Plugins allow easy modification, customization, and enhancement of a WordPress blog. 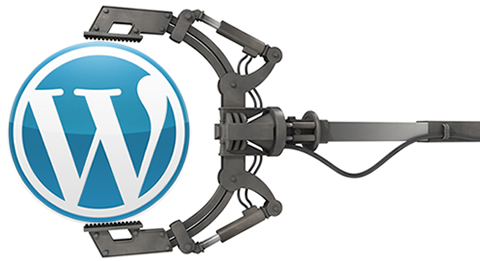 Instead of changing the core programming of WordPress, you can add functionality with WordPress Plugins. If you have the perfect design and need fast, reliable coding to get it up and running, wpcodex can help. Let us turn your design into a fully functional WordPress theme that is ready for you to upload. wpcodex expert coders transform your creation down to the finest detail into a compatible, compliant, and fast loading work of art that will get noticed. wpcodex has a proven track record of more than 7 years, and during this period, we have catered to clients across borders. 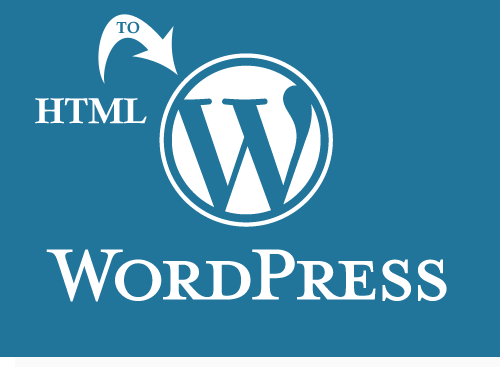 We understand that to convert HTML to WordPress, one requires some probing insight and the right kind of expertise. With that, we turn out the ideal solutions at competitive pricing. What makes our service all the more sought-after is the proven methodology we adopt to process it. The theme is separate from the content, which is held in the database. This means you can use the same theme on more than one website, regardless of the content of the websites.